Attending a gathering or home-hosted party soon? Be an honorable guest and bring something thoughtful for the hosts! Hosting a party? Casually send this to your friends so maybe you'll just see one of these stunning and practical goodies end up around your home. Help your hostess beautify her kitchen with Bee's Wrap -- the natural, consciously made, biodegradable food storage alternative to saran wrap. It's washable, reusable, and smells like honey! To learn more about the sustainability practices of Bee's Wrap from its Founder, Sarah Kaeck, check out our interview here. At a glance: Biodegradable, reusable, organic muslin, supports healthy bee populations. Made for: The one who currently uses a lot of saran wrap and Ziploc bags. Party planning is stressful. Help your hostess relax and pamper herself right after the event with this handcrafted body oil, thoughtfully formulated by natural medicine maker and mother of two, Klara of Nelum Botanics. The oil is, contrary to common options out there, extremely refreshing -- nourishing enough to help tired, dull skin glow, but light enough to be worn out right away. Heck, your hostess may just start secretly using this during the party! At a glance: Organic, handcrafted, plant-based. Made for: The one in need of serious pampering. Made 100% out of recycled materials by Newly, this cozy and soft throw can elevate the look of any living room or bedroom. With a host of other minimalist, classic, monochrome styles to choose from, you're destined to find one that your hostess will love and keep for decades! At a glance: 100% recycled materials from waste plastic. Made for: The one who's always redecorating the home. 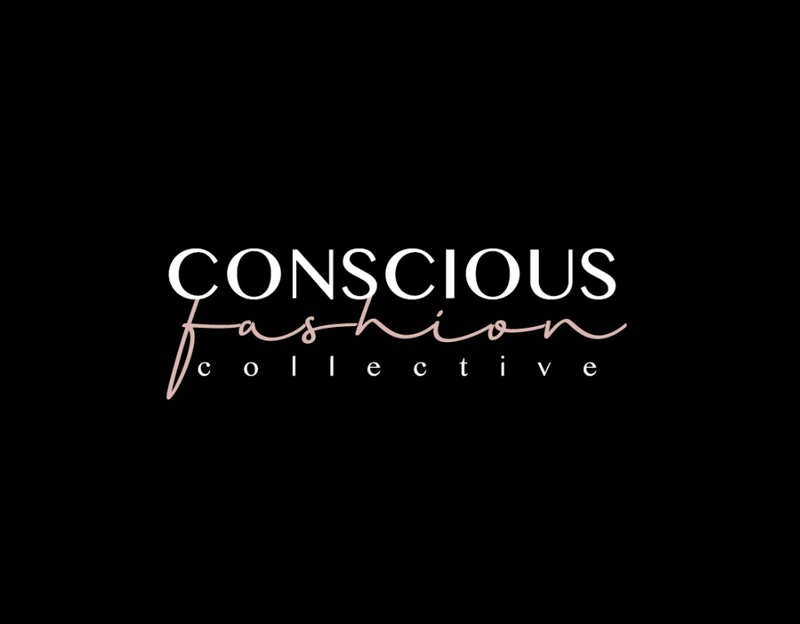 *Limited offer: Get 10% off with code "consciousfashion"
They're hypoallergenic, certified organic, wrapped in recyclable and biodegradable cardboard packaging, and handcrafted in Brooklyn without sketchy ingredients. At just $8 a piece, these Shea Brand lip balms are the perfect and safest choices as gifts you can buy in bulk and keep to give to whoever you fancy treating. Plus, they're already so beautifully packaged -- don't bother wrapping them up. At a glance: Hypoallergenic, organic, cardboard packaging, made in Brooklyn. Made for: The one with allergies or the one who likes cute things. *Limited offer: Get 20% off with code "consciousfashion"
Beyond being the glasses to drink Spanish wine out of, these elegant, 100% recycled glasses by Newly are A+ choices for parties with lots of people walking, shuffling, and moving around. They may just help your hostess prevent spillage and stains from tall glasses being knocked over! At a glance: 100% recycled glass. Made for: The one who serves (lots of) wine at every party. With a million things on her mind, your hostess can't afford to be disorganized. Get her this timeless clutch wallet by Nisolo that's big enough to fit her phone, keys, cards, lip balm, feminine care products, and other things she has to have by her side at all times! At a glance: 100% Vegetable-tanned Vachetta leather, artisan crafted. Made for: The uber classy one with lots on her mind. Your hostess (who you secretly wish were your personal chef) would love this generously sized cutting board, made 100% from repurposed wood by Newly. The natural wood grains are so stunning they'd upgrade the look of any kitchen, and the board itself will serve as a practical gift she'd be able to put to use right away. At a glance: 100% repurposed wood. Made for: The one who loves to cook. What are these fuzzies? They're B-Corp Certified Chilote's House Shoes made by women in the rural villages of Patagonia. There are no factories involved in the making of these home slippers, and every pair comes with a QR code so you can trace back its origins to its exact artisan. Get them for your hostess, maybe one for yourself, too, and experience what walking on clouds feels like. At a glance: Artisan-hand-knit, up-cycled salmon leather, natural wool, traceability. Made for: The one who gets cold feet, or the one who lives in the cold. This is a wild guess, but if your friend or relative is throwing a party, chances are, she's a planner. Get her one of these linen-bound planners by Shinola via United By Blue, which cleans a pound of trash from our waterways for every item sold. At a glance: Linen-bound, acid-free paper from sustainably managed American forests. Made for: The one who plans everything and takes list-making very seriously. Did you know many conventional perfumes have neurotoxins and other sketchy ingredients in them (not required to be disclosed beyond the word "Fragrance," as these concoctions are "trade secrets")?The last thing your hostess needs is a headache. Get her this consciously formulated, divinely scented perfume by Rosie Jane so she can smell nice (standing next to you) and confidently entertain. At a glance: Made in California, handcrafted in small batches, natural and organic ingredients. Made for: The one who relaxes through aromatherapy and collects perfume. This Guide was brought to you by Shea Brand, Nelum Botanics, and our other consciously selected affiliate partner brands. If you enjoyed this guide, support us by shopping through this guide or sharing it with two friends.